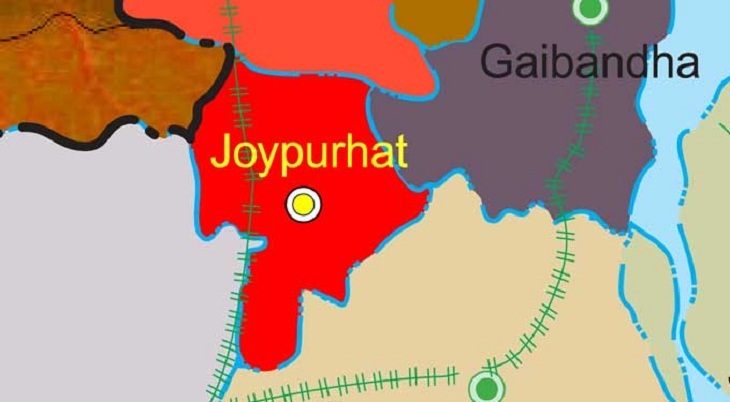 At least two people were killed and ten others injured in a factional clash of the ruling Awami League centering the recently-held Upazila Parishad elections at Moslemganj Bazar in Kalai upazila of Joypurhat on Saturday night. The deceased were identified as Aftab Hossain of Monnapara village and Ratan Hossain of Mahissyapara in the upazila. The clash ensued between the supporters of Minfuzur Rahman Milon, chairman-elect of Kalai upazila, and local union Chairman Wazed Ali around 8:00pm, leaving Aftab killed on the spot and injuring eleven others, said Abdul Latif, officer-in-charge of Kalai Police Station. Among the injured, Ratan died around 5 am while being taken to Bogura Shaheed Ziaur Rahman Medical College Hospital. The rest of the injured were undergoing treatment at local upazila health complex, he added.